The 300 WSM came out in 2001 and is designed to have more reliable ignition and performs very similarly to the 300 Win Mag. 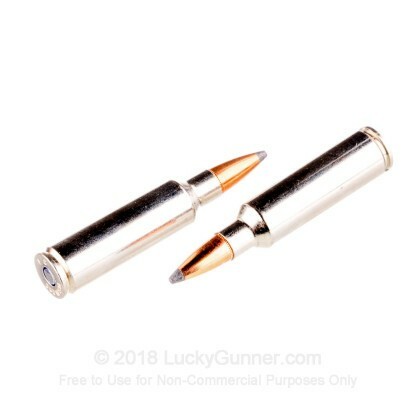 This new round is better than the 300 Win Mag in that it uses a more wieldable rifle with a more consistent action and yet keeps the same performance. When you want consistent, high quality ammunition, Nosler Partition is the way to go. 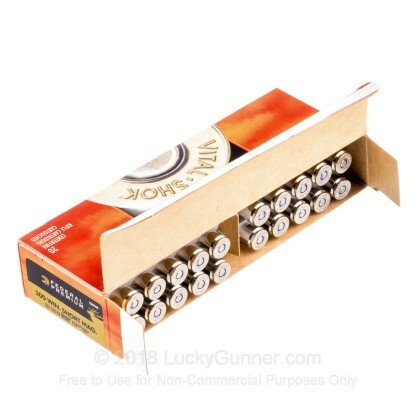 These Federal Premium rounds are equipped with these superb bullets for premium performance and accuracy. Nosler Partition has been the standard for bullets around the world for years. 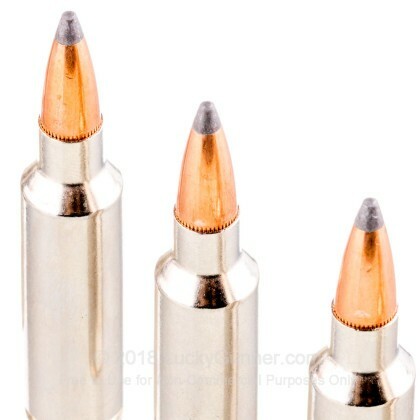 With these superior rounds, you will have no problems bringing down the deer of your choice. 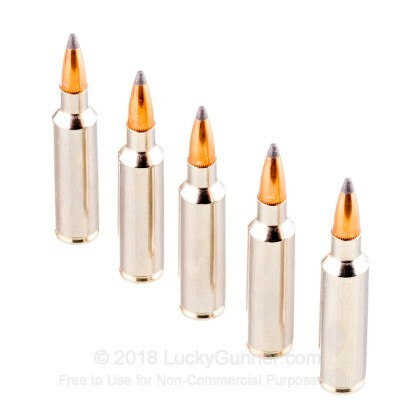 These 180 grain rounds feature great penetration and energy release, making these reloadable rounds perfect for all your deer hunting needs. 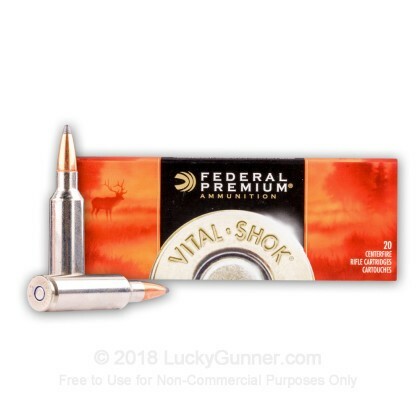 We don't have any reviews yet for this particular 300 Winchester Short Magnum ammo from Federal. 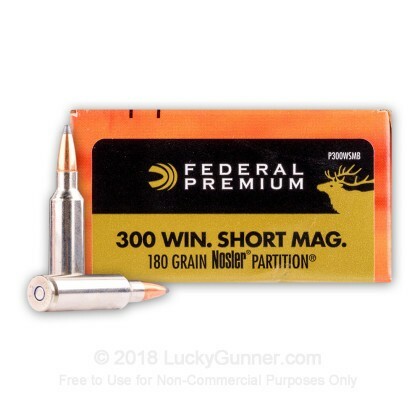 If you'd like to be the first to review this particular 300 Winchester Short Magnum ammo from Federal, fill out the form below.